Youth Bowl Canada (YBC) is the largest nationally organized youth 5 Pin bowling program in Canada. With over 2.2 million registered bowlers since its inception, YBC links millions of bowlers across generations. At a provincial level, Youth Bowl Canada is administered by Bowl Ontario 5 Pin as the Ontario Division of Youth Bowl Canada. We, combined with hundreds of volunteers, offer an exciting program to thousands of youth bowlers across Southern Ontario. 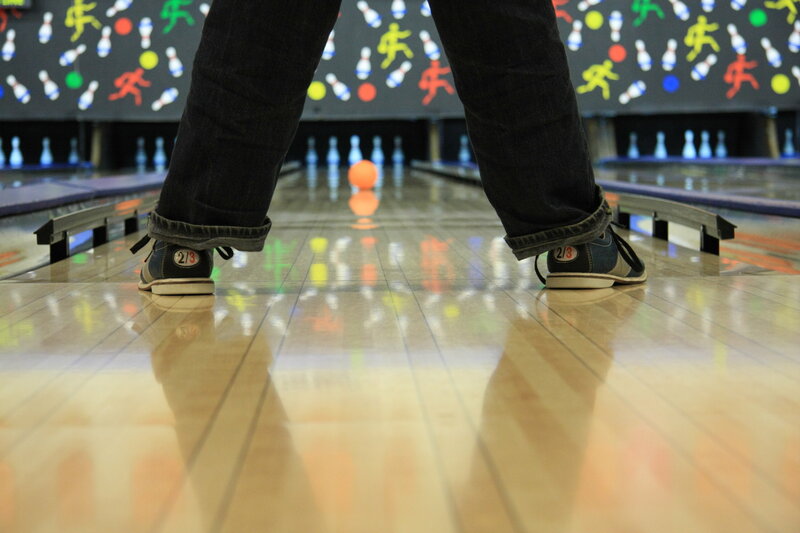 5 Pin bowling is an inclusive sport that can be enjoyed by athletes of all abilities. In bowling, nobody sits on the bench! Youth bowling programs are always looking for volunteers. From coaches to program assistants, all help is welcome. Youth bowling would not exist without the tireless efforts of its volunteers! High school students looking to complete their community service hours may also find exciting opportunities that help them achieve their requirements. 5 Pin bowling is a life-long sport that helps keep Canadians active. The Club 55 program was designed for bowlers over the age of 55 with the goal of helping them remain active, meet new friends, and enjoy friendly competition. Even if you have never bowled in a league, Club 55 is a relaxed and unintimidating program. However, for those looking for a greater level of competition, the Club 55 National 5 Pin Championship provides an opportunity to test your skill against peers from across the country. Regardless of your skill-level or experience, Club 55 is a program that has something for everyone. With over 700,000 registered bowlers to date, the Club 55 program is the premier choice of those looking for an enjoyable and rewarding weekly activity. Find a Club 55 program near you. For Canadians with a disability, Bowl Canada’s “Sunshine Bowlers” program is sure to delight. A fun program, complete with attractive crests, awards and fun bowling events / tournaments, encourages bowlers with a disability to participate in a sport that can be enjoyed for a lifetime, offering regular physical and social activity. Any bowling group that services people with a disability is eligible to join. Find a Sunshine Bowlers program near you. Brought to you by Bowl Canada and your local bowling centre, the Bowl Canada Cup is a new and exciting event designed for all adult league bowlers across Canada. Click here to learn more about the tournament format and rules.